Usually, once a year, Planet Mu will break from envelope-pushing electronica to release a more pop-sounding record. This year it’s John Wizards, an act formed by chance when Rwandan singer Emmanuel Nzaramba realised he was living on the same street as John Withers, a guitarist who he’d jammed with and who was as mad about the South African music scene as he was. The pair’s debut album celebrates everything they like; a melting pot into which they’ve thrown chamber pop, dub, South African house and heavy-beated tropical imagery that feels like Death Grips sent to Honolulu. With its brightly whirling synths, 160BPM rhythms, guitar licks and reggae vibes, John Wizards bursts with so much enthusiasm it could make even Morrissey perk up. 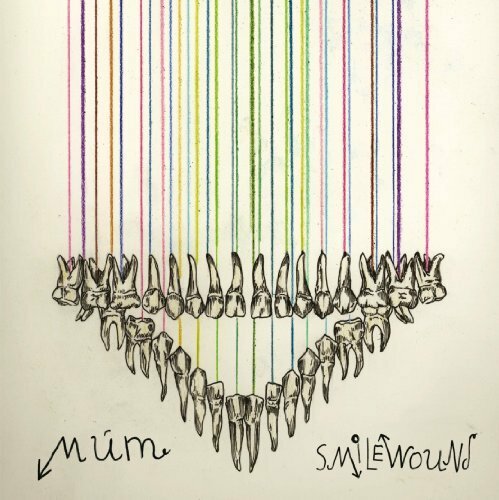 It thrives on eccentricity, and as the twinkling organs and piano scales of opener ‘Tet Lek Schempf’ slow down/speed up/morph into exotic electro, it’s obvious how unlikely the components are, and how cheerfully the duo have combined them. ”Greetings from John Wizards!” booms Nzaramba over boisterous, tribal bass, showing off reserves of energy that Cuadrilla could start fracking on. ‘Finally/Jet Up’ sees him and Withers tinkling away at the ivories and then tinkling on Game Boys just as well, while ‘Jamieo’ is a soul number built from fuzzy keyboards, the frontman growling ”Tell me that you love me/With the lights you in the summer/Your fantasy” like Barry White with sunstroke. When it’s done swooning, John Wizards can do straight-up pop without breaking step. There’s a lot of clear-headedness in between the beats and woozy electronica, with the funk-disco of ‘Iyonge’ feeling like a song from The Karate Kid soundtrack, and chilled-out single ‘Lusaka By Night’ offering chiming guitars and Nzaramba’s vocodered voice. The hooks are good, so much that you’re still hung up on them when the music shifts back to more experimental sounds: the trance synths and pipe organ of ‘Jabu Ley’; ‘Hogsback’ and its bongos, squiggles of synths and excited Rwandan chanting. Like a good pic'n'mix, there’s a flavour for everyone on John Wizards, and Nzaramba and Withers make sure you never have to dig to the bottom of the bag to find one you like. Each of these 15 tunes is enjoyable: ‘I’m Still a Serious Guy’ is a plinking ditty that turns into reggae pop (though one with a tale of indiscretion committed by Nzaramba’s 18-year-old self), and ‘Maria’ finds him singing over a lazy Afro-beat and flute solo, listing a girl’s many married names. 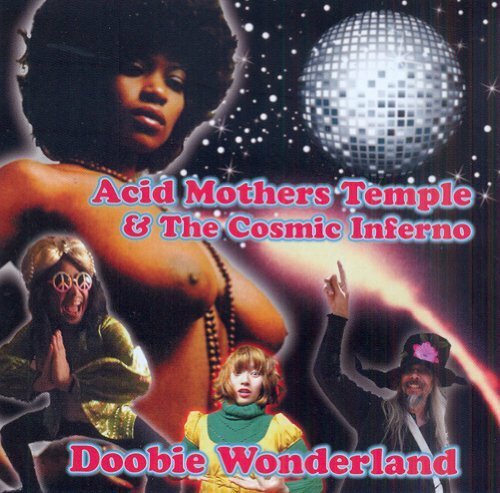 The constant spray of maracas, 8-bit, palpitating beats and off-kilter mellotron keeps never wavers, is never short of dazzling and never concentrates its energies into one single song. 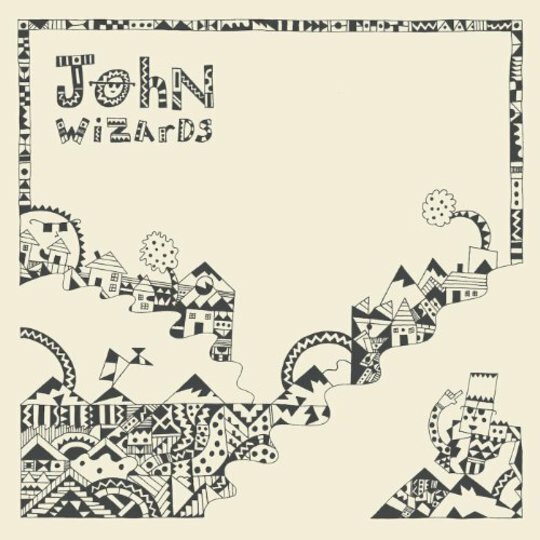 If the sign of a good LP is no standout tracks then John Wizards is certifiably brilliant, a collage of brightly-coloured chamber pop where modern synths get a look-in too.